 CENTURY 21 Alliance Group Commercial is a full-service brokerage firm specializing in listings, leasing, sales, and investments in Northwest Indiana and the South Chicago suburbs. 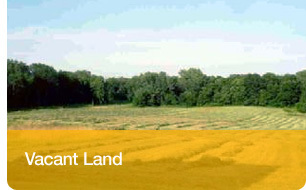 We have listings and have made sales through Northwest Indiana in Lake County, Porter County, and LaPorte County. Experts on the commercial real estate industry in Northwest Indiana, we can handle all of your commercial real estate needs. Income producing opportunity! 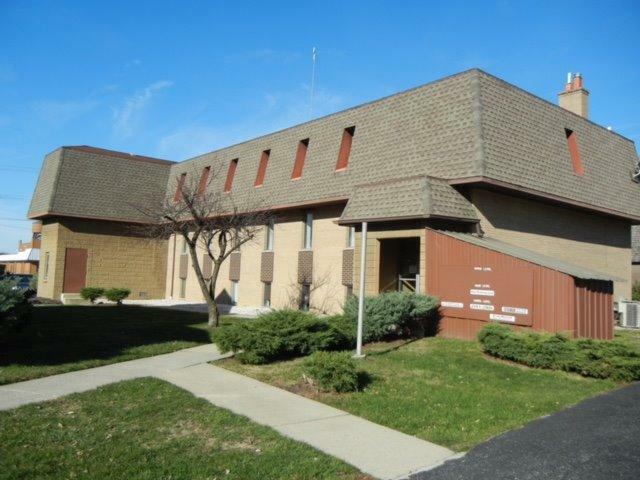 This three building complex with 150' of frontage on Indianapolis Blvd is in the heart of the Highland-Schererville NWI Business Corridor on Indianapolis Blvd. This is a serious cash flow generator for an opportunistic investor. Review the accompanying financials. 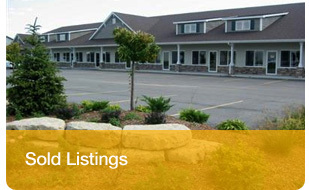 There are 25, mostly long-term tenants in the complex. Occupancy is 97%. 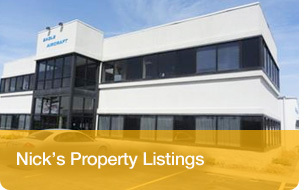 This property consists of three separate buildings totaling 24550 sq. ft. It has been well maintained by management. All three building are built to last. Most utilities are municipal. There are 65-70 private parking spaces.